Scroll down to see my Bio. 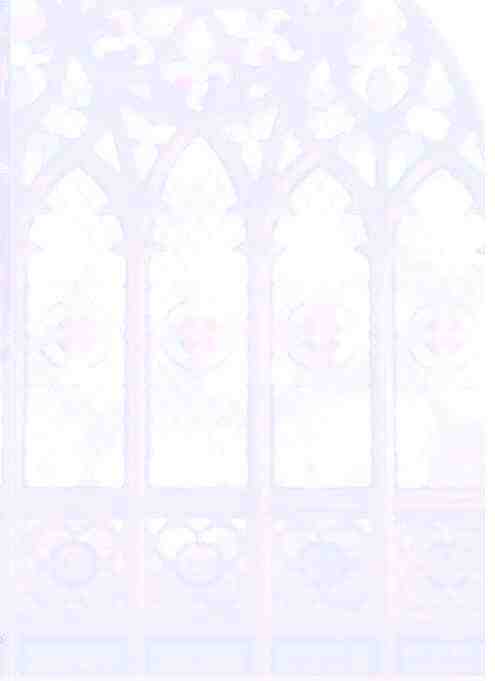 Reverend Frances Patterson was born in Roblin, Manitoba. She received her education in Roblin, Oakburn, and Brandon, graduating in 1968. She attended Assiniboine College in Brandon graduating with a Diploma in Stenography. Frances was married in 1970 and has three married children: David [Deb] of Warman, Saskatchewan, Sean [Cindy] and grandson Nairn of Red Deer, Alberta; and Cory [Hannah] and grand-daughters Orianna and Jahnaya of Regina, Saskatchewan. BARBARA TRUEMNER - Barb was born to Donald & Lillian Truemner on December 21, 1948 at Flin Flon, Manitoba. When she was only 6 months old, her parents purchased a farm at Midnight Lake where she grew up and attended the Midnight Lake country school. She attended High School in Glaslyn. In this community, the neighbors worked together helping each other, and this is where she learned about the benefits that can be achieved when people work together. After High School, she worked for the Bank of Nova Scotia in Glaslyn. She was employed by the Royal Bank of Canada for more than 28 years. Later she worked for M & M Meat Shops and the Battlefords Union Hospital Canteen. 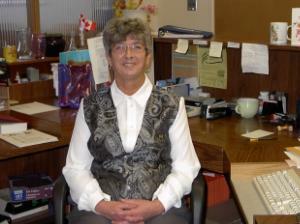 Barb became the Office Coordinator for Third Avenue United Church in 2002. Barb continues to be a faithful supporter of the United Church. 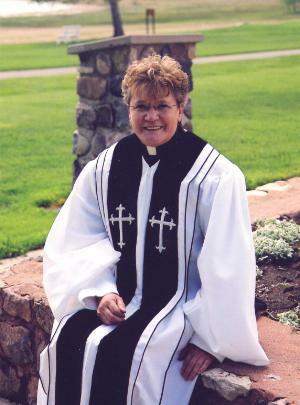 She is involved in numerous church activities such as: Hand Bells, Singing, and organizing fundraising events. Barb also enjoys gardening and cooking.